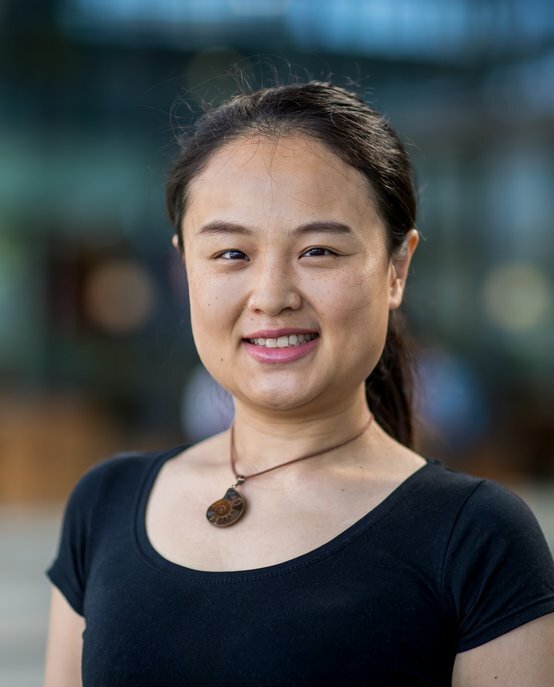 Lijia Tans research interests lie in the area of Behavioral Operation Management and Game Theory. She currently works on: the negotiation protocols to help the supply chain's efficiency, the behavioral factors which affect auction performances, and moral hazard problem in supply chains. Lijia completed her Ph.D. in Economics at Xiamen University in 2015. After she graduated, she had worked at the University of Cologne for two years as a Postdoc. In 2017 November, she went on to her second postdoctoral position and joined in the OPAC (Operations, Planning, Accounting and Control) group at the Eindhoven Univerisity of Technology.